Call of Duty: WW2 is taking the loot box craze a step further. The game’s Headquarters, the social space where up to 48 players can hang out between matches, have 1v1 fights in the Pit, try out weapons at a firing range, and generally show off their achievements, will also allow players to watch their buddies open loot chests. Opening loot boxes has been a social experience in games for a while, but instead of watching someone does it on YouTube, you get to see it live in the game and have a chance at getting a prize for your trouble. The information comes from the latest Game Informer issue, which has a cover story on Call of Duty: WW2 (via PCGamesN). It’s not clear what sort of prizes we’ll be getting, though we hope it’s also loot boxes. The magazine also revealed that Headquarters is in a ‘D+3’ zone, which could indicate that it won’t be available right at the start. 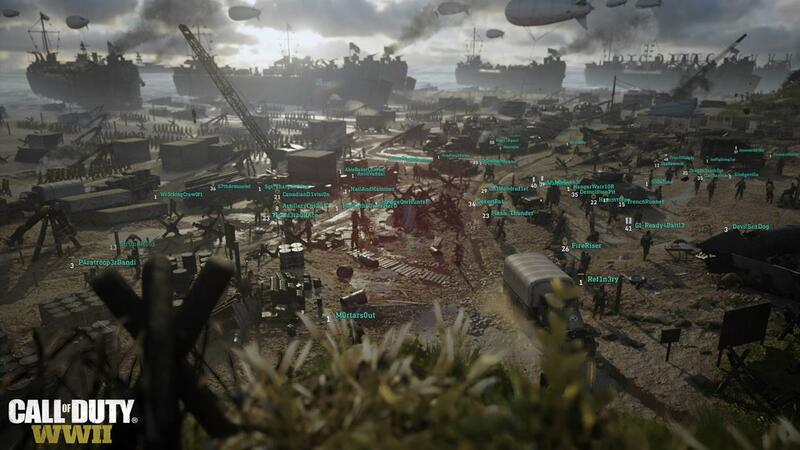 D+ zones are areas of the map reclaimed days after the D-Day landings. The Call of Duty: WW2 beta kicks off August 25. The full game launches November 3 on PC, PS4, and Xbox One.